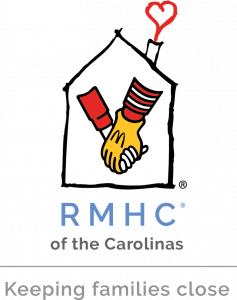 Ronald McDonald House Charities of the Carolinas helps keep families with sick children together and near the care and resources they need. A little can change a lot. 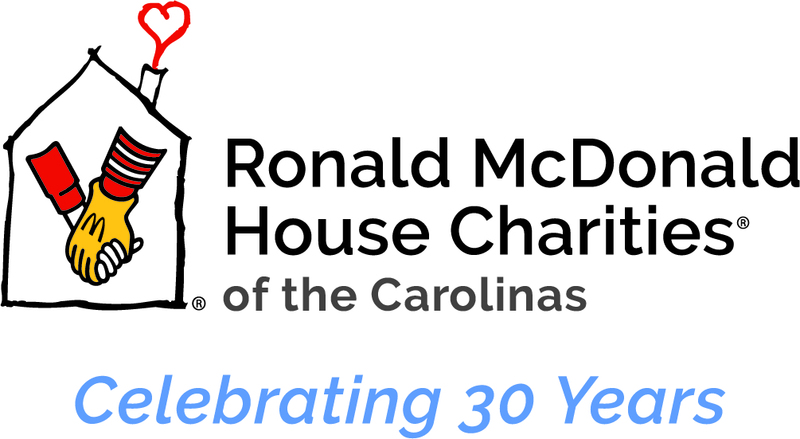 Your donation can have a lasting impact on a child’s life. Whether you’re looking for a group volunteer opportunity or an individual one, we offer lots of ways for you to get involved. 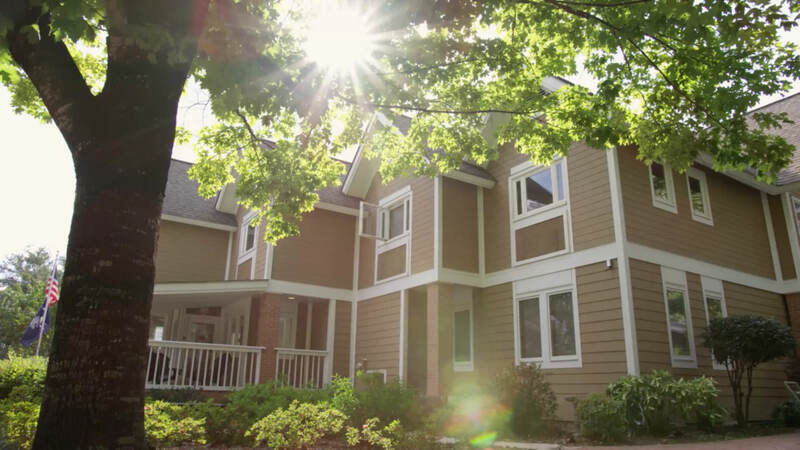 We offer a home away from home for families whose children are receiving medical care at Greenville-area hospitals.